Orthotics (or custom foot orthotics) are individually designed insoles that are used to correct biomechanical deficiencies. In short, if your foot and ankle positioning is causing stress on the structures of the foot and leg leading to foot pain or injury of the leg then we need to correct the position to stop the pain. The human body needs to be aligned correctly to function properly and that's what we achieve with custom designed and fitted foot orthotics. 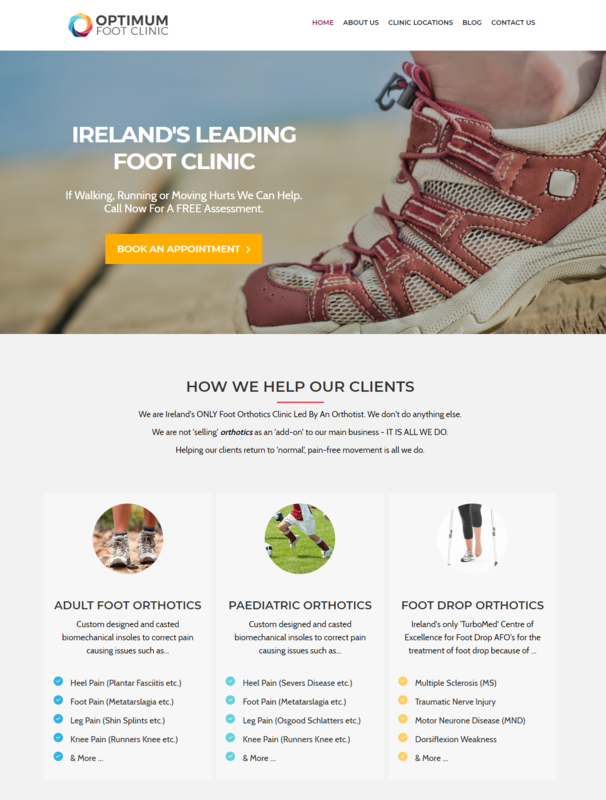 For more information on foot orthotics, plantar fasciitis and biomechanics then please click here.